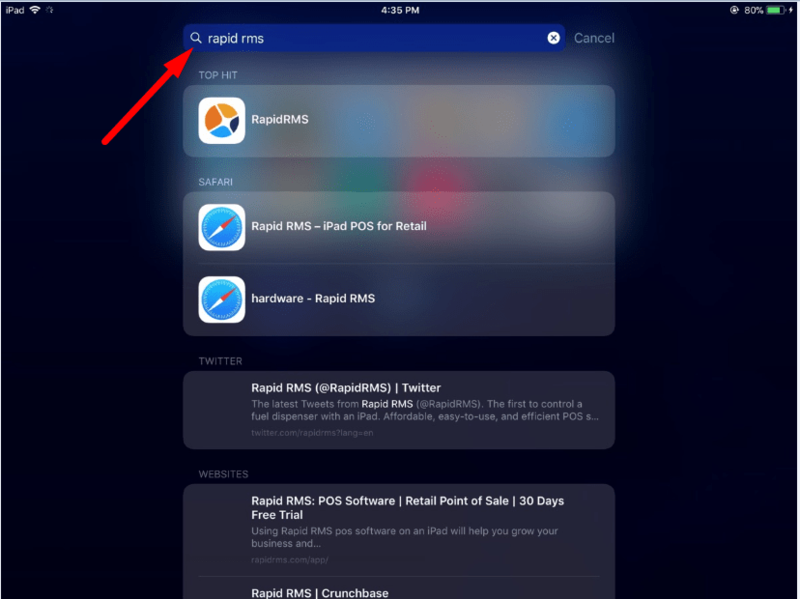 Home » Blog » How to find apps on iPad? 1. Tap home button of ipad. 2. Search bar would display. 3. Enter text in search bar. 5. If application would available then it would display in list.